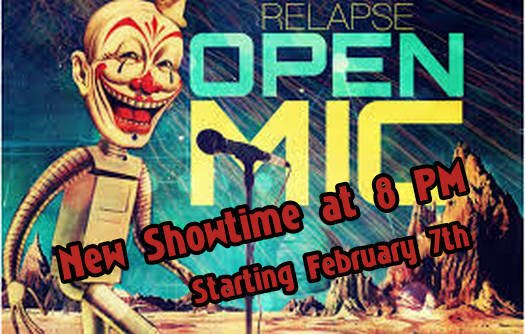 If it's a Thursday, it's a Relapse Open Mic! Come see Atlanta's best comedians hone their talent in this high energy atmosphere! ATTENTION AUDIENCE MEMBERS: Have fun! We love you.